Channeled steps, tips and scripts to surround yourself with Goddess Goodness to help make your dreams come true. My Goddess Council (Isis, Aphrodite, Venus, Artemis, Kuan Yin, Sekmet, Hathor, Mother Mary, Mary Magdalene and others) have come forward to share a series of meditations and activations in support of setting goals and getting support to help make your dreams come true. These sessions focus on 4 steps: Envision, Empower, Anchor and Act – or E2A2 as we refer to it. All of the meditations are channeled and all of them include brief activities. You can include ritual actions and talismans to strengthen your power and focus (the Goddesses make suggestions). You can repeat the process for new goals in the future. I use this process frequently – for big and small goals. It fits into many Law of Attraction practices as well. So call in the support of any Goddesses or Guides you want to support you. They love a party so the more the merrier! 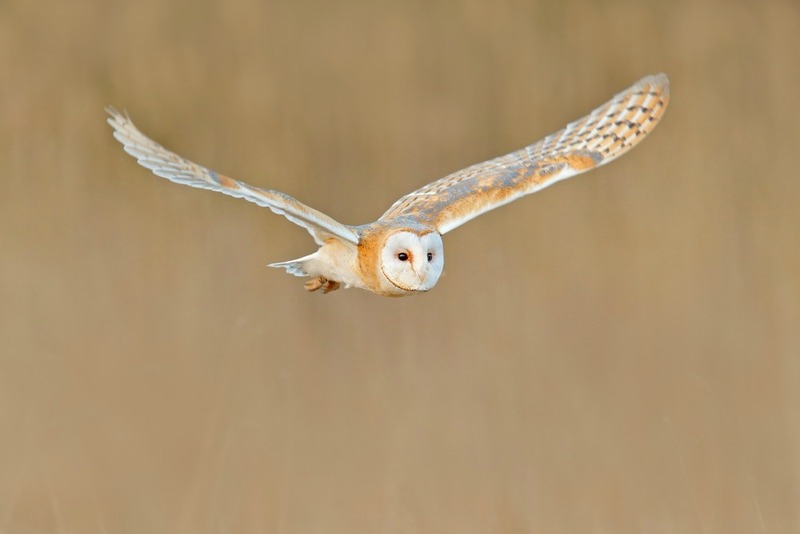 The owl in flight as an emblem of the focus and stillness, the right purpose, inherent in working with the Goddesses in this way. You will focus on a particular goal in this work but the end result is that you will have established a means and methodology, energy technologies, for interacting with these Goddesses and those you call forward in the creation of your own Goddess Council. Buy it now, you’ll be dancing with the Goddesses tonight. Once you pay you’ll be directed to the course page.